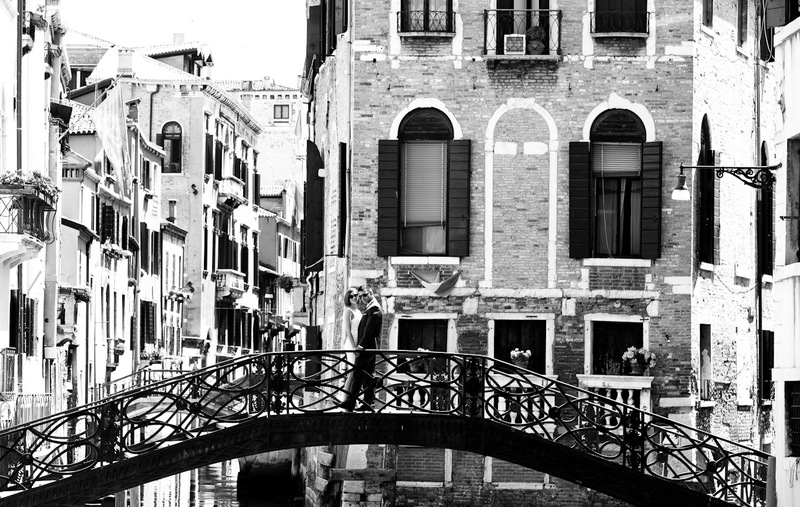 Here below some photos of one of our last Engagement Photo session in the Wonderful Landscapes of Venice, Italy. This sweet engagement photoshoot is all about sweetness and tenderness, but also the story behind how these two fell in love. The stunning bride to-be tells a story of how her future husband became her sort of perfect, and why she said YES to his creative proposal. 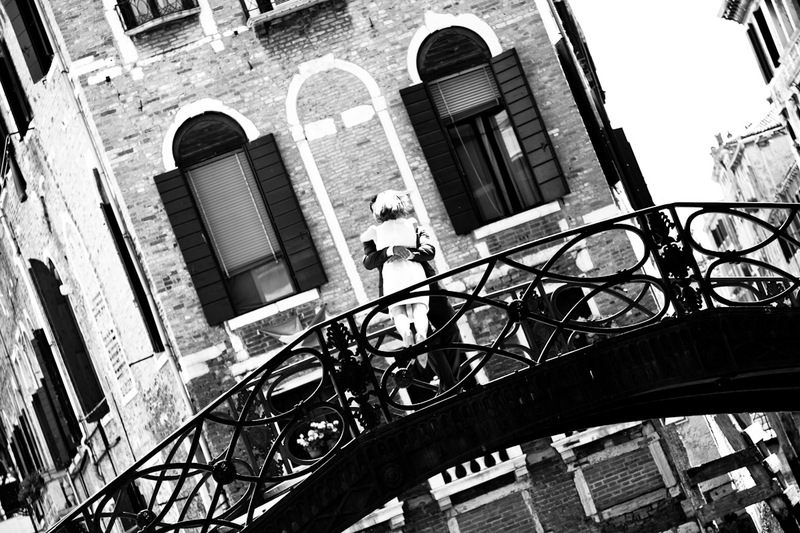 Venice is one of those places that is amazingly beautiful but full of tourists so rather than hitting all of the obvious spots, we roamed around the far corners of Venice getting very lost and having loads of fun. Destination engagement photography or pre wedding photography is so much fun and there is always so much more time that with destination weddings so it’s possible to really take our time and find some great spots.